A vegan film fest is headed to Ottawa, Canada, next month! The event—the Ottawa International Vegan Film Festival—will take place at the Mayfair Theatre on October 14. Organizers claim it will be the very first international vegan film fest in the world. Boasting an array of short and full-length films that showcase the vegan lifestyle and inspire people to adopt a plant-based diet, the festival will also include awards for Best in Show and People’s Choice. The award categories are Health and Nutrition, Environmental Protection, Animal Advocacy, and Lifestyle. Featured films include Promises, a five-minute short film that follows vegan photojournalist Jo-Anne McArthur (of We Animals) on an investigation into the industrial farming of chickens, and 73 Cows, a 15-minute short film about a beef farmer in the United Kingdom who transforms his business into an organic, plant-based farm. Undercover footage and documentaries are some of the most powerful tools that vegan activists have at their disposal. In fact, having seen a documentary about animal rights or veganism is one of the top reasons people move toward a vegan diet. So this new festival has the potential to inspire countless people to change the way they eat. The groundbreaking documentary Forks Over Knives, which details the health benefits of a plant-based diet, inspired festival organizer Shawn Stratton to become vegan. Plus, with the wide variety of topics covered, there’s bound to be something for everyone at this film fest. Can’t make it to Ottawa? Tons of powerful vegan films are available online. Here are some of the best vegan movies on Netflix. 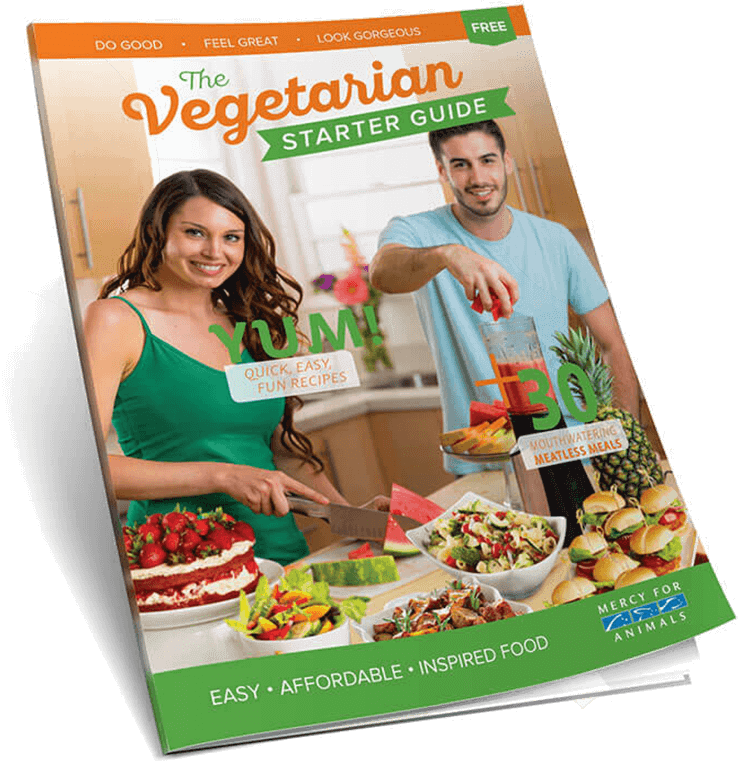 For more information about adopting a healthy and compassionate vegan diet, including delicious plant-based recipes, meal ideas, and tips on making the switch, order a FREE Vegetarian Starter Guide.